Digital processes have become a ubiquity in today’s business world. The demand for faster and efficient operations has forced enterprises to switch to digital platforms. The digital platforms have helped service providers to respond faster to their client’s queries. Marketing, PR, and communication have also improved because of digital services. Tool sets for an enterprise are growing every day because of APIs and workflows. Companies need streamlined development processes with fast and efficient execution. 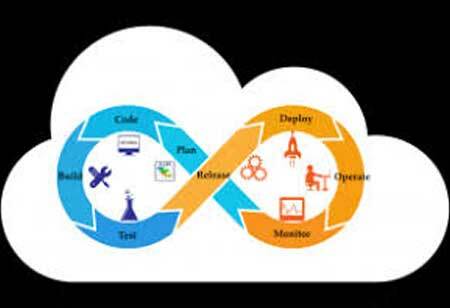 DevOps is an agile process which provides an efficient development and deployment process. 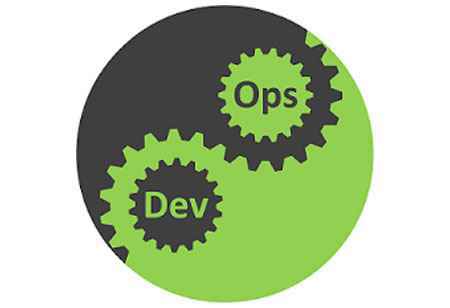 DevOps process combines the development and operations process which helps in faster product delivery. DevOps tools have been able to provide services from continuous delivery to cloud-based services, to conterization, to serverless infrastructure. Small businesses have also started using DevOps as many open-source DevOps application are available today. The software-as-a-service and Platform-as-a-service features have made DevOps a viable application for businesses as it allows companies to implement high-velocity development processes. In addition to the technology infrastructure, DevOps processes require a full set of business processes, culture, and organizational buy-in. It requires version control tools for code repositories like Github, project management tools like asana and efficient cloud infrastructure. An organization needs to formulate an effective adoption strategy; build workflows, and charts to plan the entire DevOps structure to macro level. 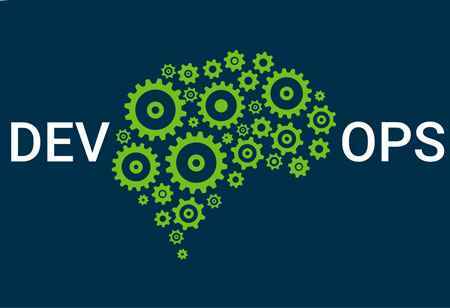 One of the most significant factors for an effective DevOps process is automation and integration. 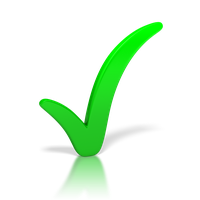 Successful integration of the DevOps process can take around two years for an organization. It can help developers that work on internal and external web-based platforms. 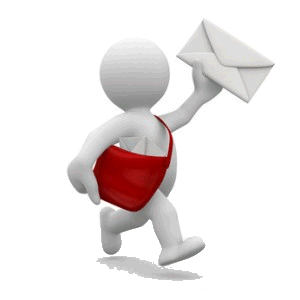 It can prove extremely beneficial for companies that manage hosting or have integration requirements internally. 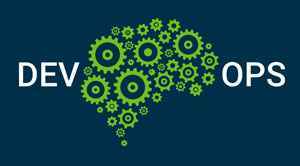 DevOps processes can help to implement the new procedures with a stable toolset. 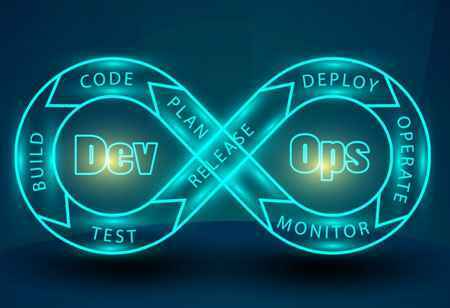 DevOps allows companies to respond faster to their client requirements and adapt to changing landscape without affecting the execution speed of operations.